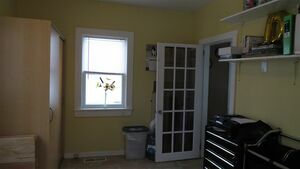 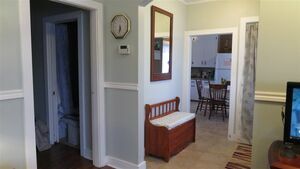 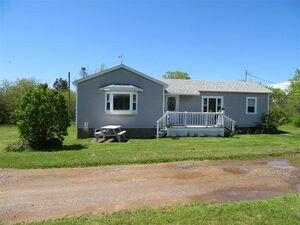 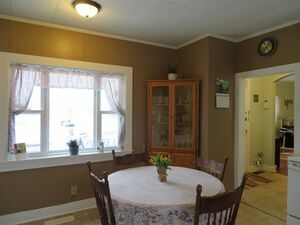 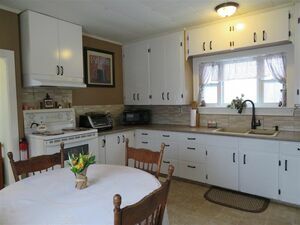 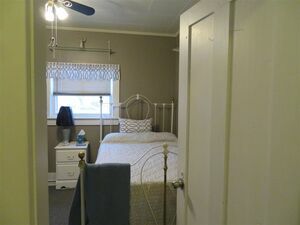 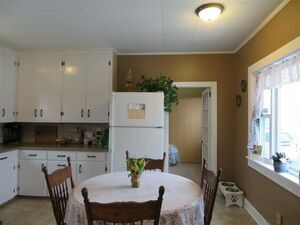 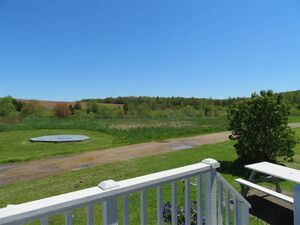 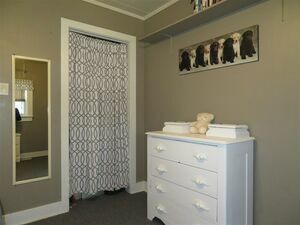 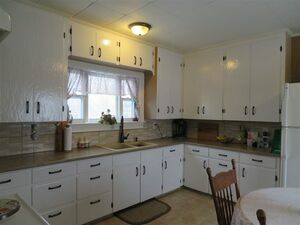 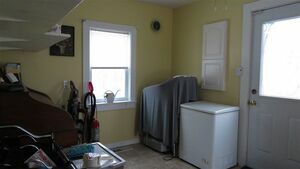 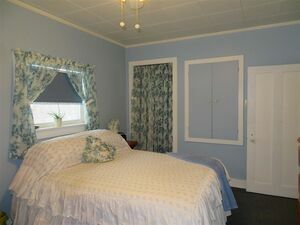 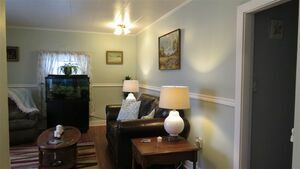 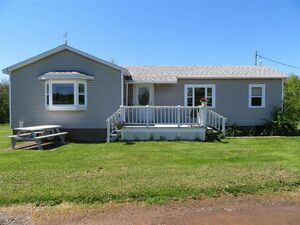 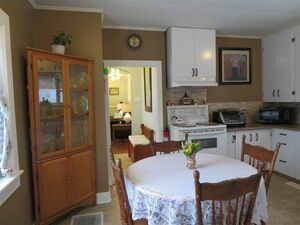 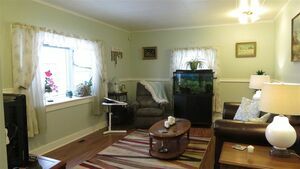 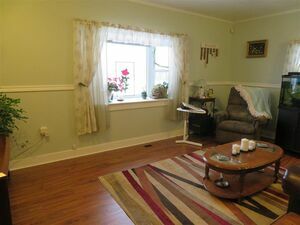 78 CN Road, Shubenacadie (MLS® 201824953): This two bedroom home with a den / office has been remodeled to perfection. 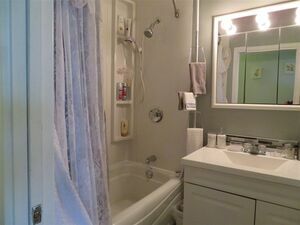 Just to mention a few upgrades * all electrical updated including electric smoke detectors * all windows replaced with Global Windows complete with Low E Argon gas in 2008 along with blown in insulation and new siding * furnace replaced in 2009 * roof singled with 30 year warranty shingles in 2014 * kitchen has a new counter top, sink, taps and back splash and much more. 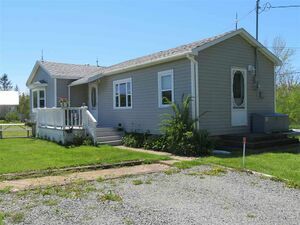 When you look out your picture window or sit on your deck you see a beautiful country side on this 1 +/- acre lot down a private driveway. 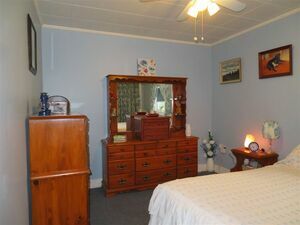 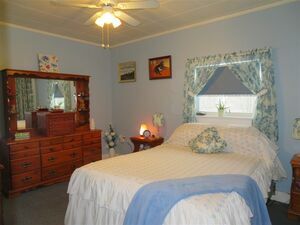 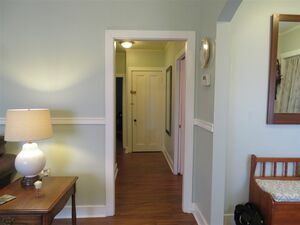 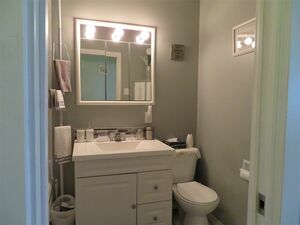 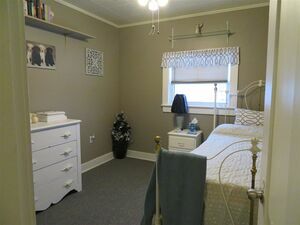 Private but within walking distance of amenities.